Located on the ridge of a plateau just south of the Bow River, the 550+ units at Brava, Encore and Ovation condos offer spectacular views of the Bow River Valley and Rocky Mountains as well as the north and centre parts of the city. 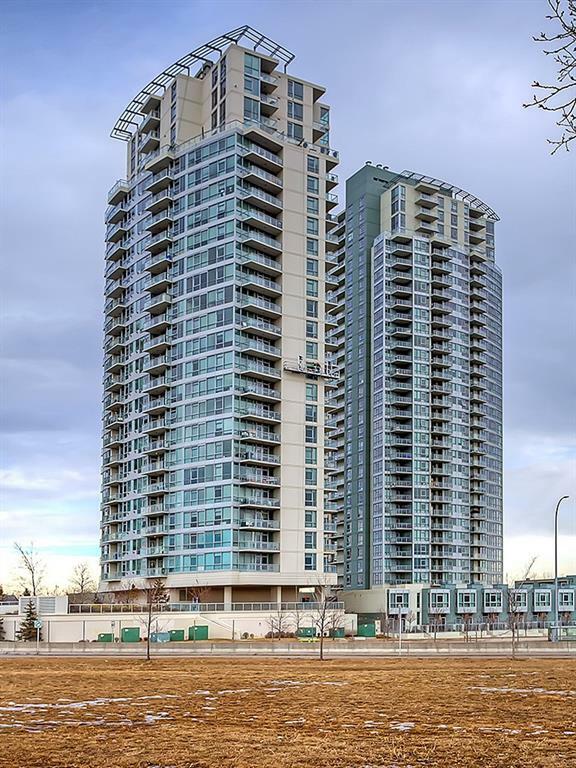 Begin your search of all Brava, Encore and Ovation condos for sale in Calgary below. If you have questions about these listings or would like to set up a showing, contact your Westgate Park real estate expert at 403-370-4180 and get the best advice today! Located less than two kilometres from downtown, Brava condos were a huge hit when first built in 2006. Soon to follow was Encore condos in 2008, and finally, Ovation condos in 2010. All three buildings offer inner city living just minutes from downtown and close to amenities galore. These three popular inner city condos in Spruce Cliff share a convenient location close to Westbrook Mall, the Beltline, Westhills and downtown. 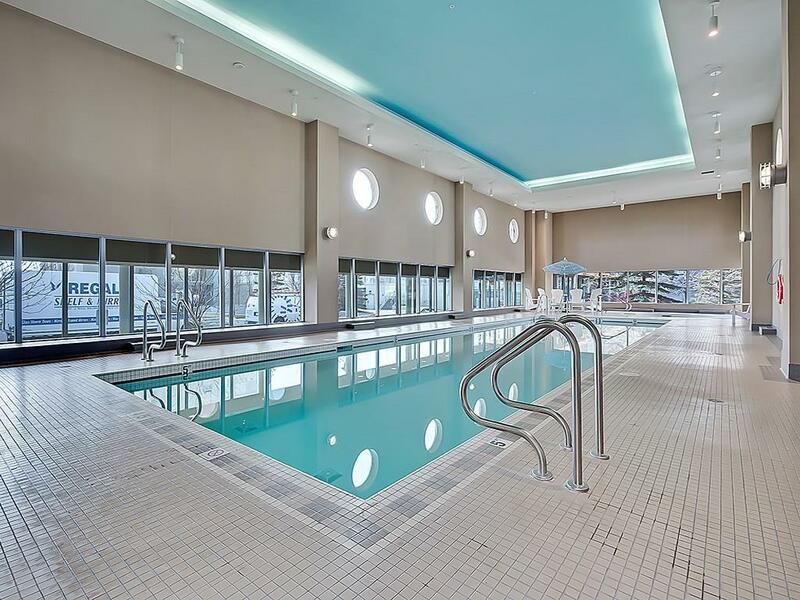 Combined with an impressive list of in-house amenities (read below), they are a go-to resale condo development for many buyers. The first of the three towers at Westgate Park, Brava condos are found across 21 floors with 148 total units and 222 underground parking stalls. Brava’s address is 55 Spruce Place SW and sits on the most western side of the block relative to the two other towers. Located at 77 Spruce Place SW, Encore condos is a 26 storey building with 153 total units and 227 underground parking stalls. Completed shortly after in 2008, Encore is slightly different than Brava and features 14 luxury two-storey apartments with unique lofts that look down on the living space. Last but not least, Ovation condos were completed in 2010 after Intergulf-Cidex had much success with its first two towers. Located at 99 Spruce Place SW, Ovation is the tallest of the three with 32 storeys and 157 total units. In addition to condos, Ovation features 16 high-end townhomes on its south side facing Bow Trail. The building also features 10 units with 2-floor layouts in addition to 6 more units with 3-floor layouts. 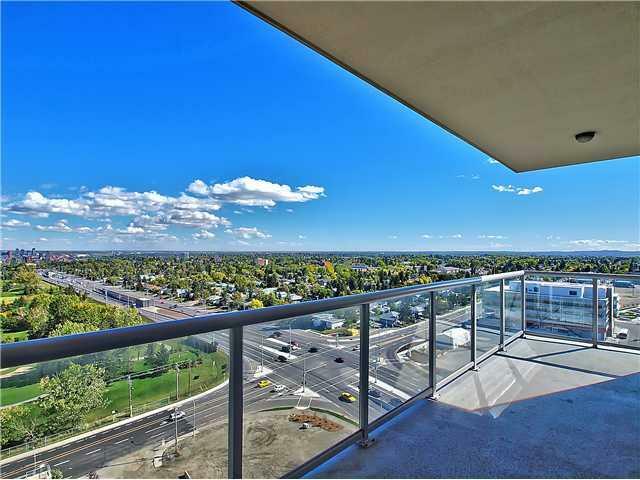 This tower faces east and has spectacular views of downtown and the Shaganappi Point Golf Course. Questions about Brava Encore Ovation Condos for Sale? As a highly experienced condo specialist and REALTOR® in Calgary, I guarantee the best service, advice and representation while taking care of all the steps for you throughout your transaction. Call me anytime at 403-370-4180 or message me below for a quick, if not immediate response. I am looking forward to helping you accomplish your real estate goals!